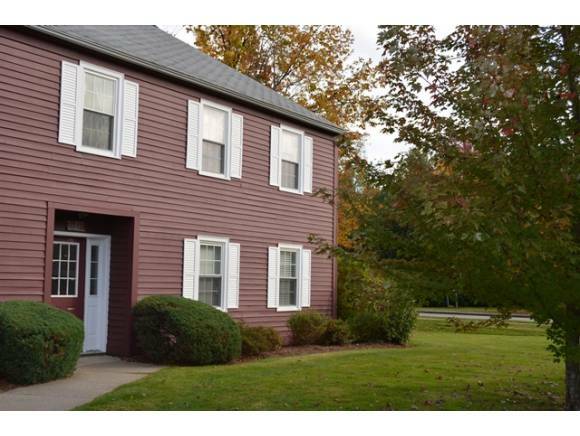 Wonderful second floor North Twin Oaks end unit. Open and sunny with 2 bedrooms, large living room and balcony off the dining room. Very well maintained by one owner for the past 15 years. All windows have been replaced by current owner and hot water heater was replaced in October 2013. Carport with storage area plus one extra assigned parking spot. Enjoy the association pool and community gardening area. For more information or to make an appointment to see this property please call Donna Fitzgerald at 1-802-951-2141.